Platform to donate to families of martyred Indian soldiers. Did we ever thank our Indian Defence forces who lay down their lives protecting us? No. 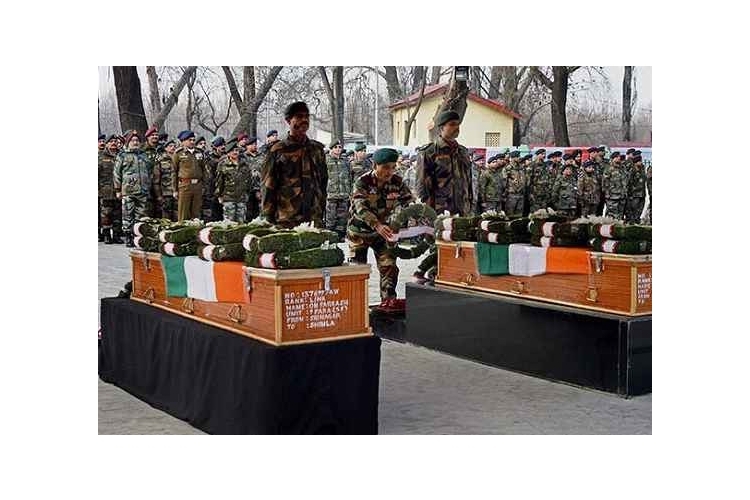 I want to create a website from which the users can donate a minimum of 10 Rs which will be used donate to the family of the martyred soldiers. There would be a list of soldiers who were martyred from the different line of defense like Army, Navy etc. The users of the site would be able to donate, and when the donation amount reaches Rs 10,00,000, the soldier's family on the top of the list would receive the donation. The new incoming donation would be allocated to the new soldiers. The goal amount is to set up the website, servers and payment gateway. It's time to give something back. Your share could be as good as a donation for Kartik Mavani! Not everyone can afford to take care of their loved ones. Kartik Mavani's life can only be saved by donations made by kind people like you.